As the Indian economy is surging ahead, demand for technocrats is rising exponentially. But, the biggest problem is non availability of quality education, which leaves most of the tech graduates jobless even after having the degree. 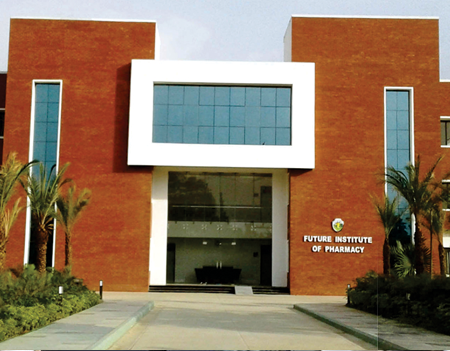 Welcome to Future Institute of Pharmacy. The institute is consistently striving hard to achieve highest quality in every sphere of activity in order to shape your future as a Pharmacist. 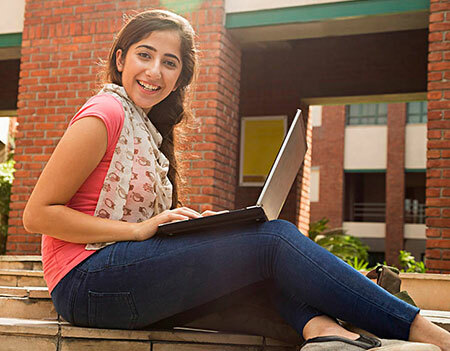 Our focus is to fulfill this commitment by bringing in the philosophy that industry and education must co-exist while knowledge and experience will continuously and dynamically keep the students performing at the peak level, present and in the future. 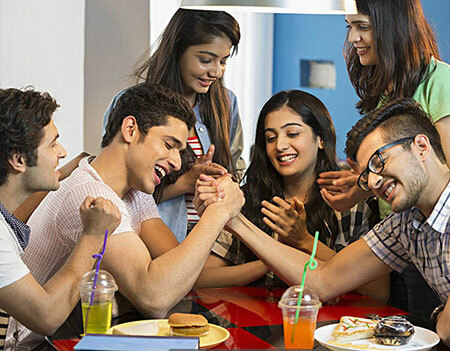 Read more..
To impart quality education with a view to develop skilled human resource, capable of meeting the challenges of evolving technologies in hospitals and pharmaceutical industries. Read more..